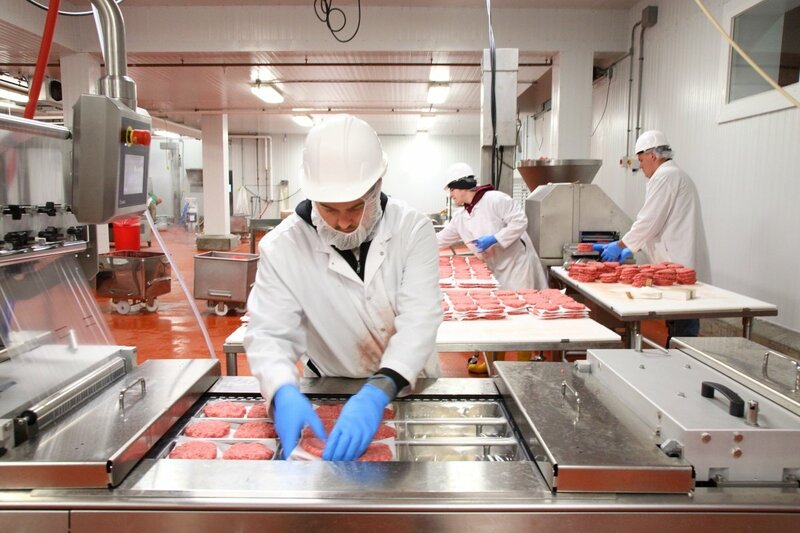 A $1.5 million VEDA loan helped Black River Produce complete its two-year multi-phase Project to renovate the former Ben and Jerry’s and Ellsworth Ice Cream manufacturing facility on Fairbanks Road in North Springfield into a state-of-the-art slaughterhouse, meat and fish processing facility. Black River Produce started business in 1978 selling produce purchased at the Boston wholesale market to local restaurants. VEDA’s relationship with the company goes back to 1989 when the Authority helped finance Black River Produce’s first building purchase. With the help of VEDA financing in 2004, 2005 and 2010, owners Mark Curran and Stephen Birge purchased, renovated, and further improved the former Idlenot Dairy facility in North Springfield for Black River Produce’s use. 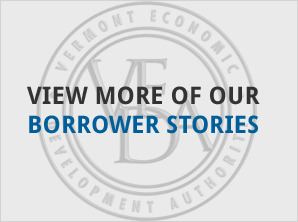 In 2013, Curran and Birge again utilized VEDA financing – this time to partially finance a new net metering solar power project at its headquarters/distribution facility and its new meat and fish processing facility on Fairbanks Road. 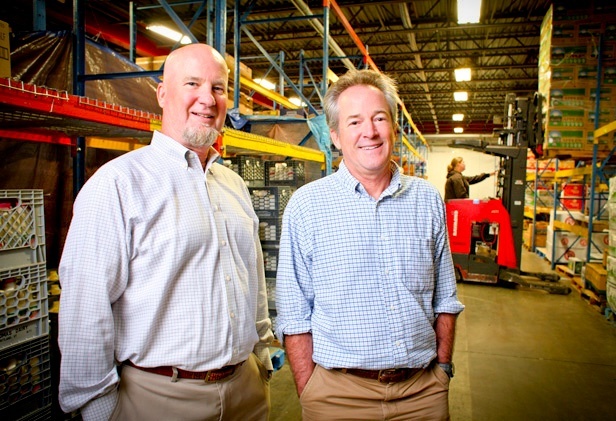 Today, the award-winning company employs 165 people, selling produce, groceries, meat and fish on a wholesale basis to restaurants, grocers, and other organizations throughout Vermont and the Northeast. 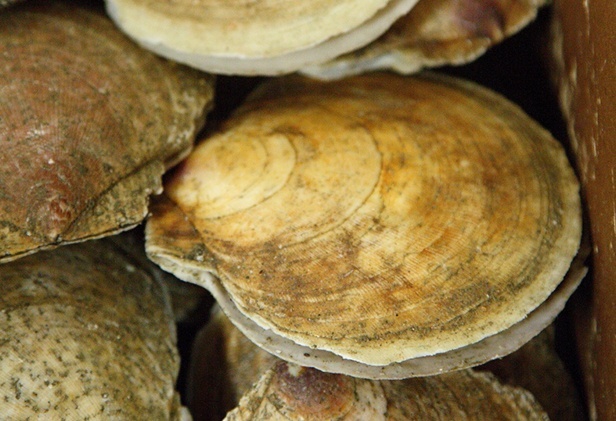 Black River Produce also serves as a regional distributor for many other Vermont companies. The FY 2014 Project added locally-raised and processed meat production to Black River Produce’s food distribution business. The “Vermont Packinghouse” project included construction and fitting up of what is expected to be the largest and most efficient slaughterhouse and meat processing facility in Vermont. As a result of the project, Black River Produce will be able to help meet the increasing demand for locally-raised meats, and provide Vermont farmers much needed local slaughterhouse services. 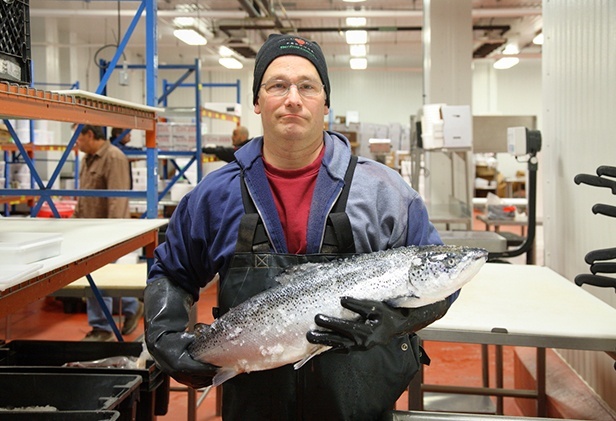 Black River Produce financed part of the Project with New Markets Tax Credits. People’s United Bank purchased those tax credits and made a $1.5 million loan, in conjunction with VEDA’s loan, to partially finance the Project. Employment at Black River Produce is expected to increase to 179, and the Vermont Packinghouse part of the business is expected to create an additional 28 jobs, within three years of the project.